SUNDAY LOVE. #27. BEHIND THE SCENES AT MY WORK. | Life Looks Perfect. SUNDAY LOVE. #27. BEHIND THE SCENES AT MY WORK. I am always getting asked what the hell do I get up to at work, it's not just you guys, it's my friends too. They know I am a busy beaver but to many I am just a florist. 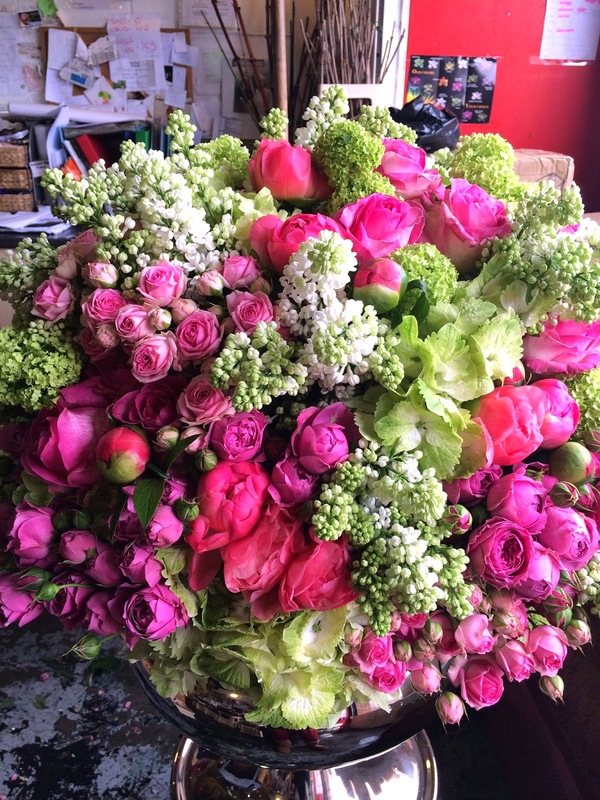 What can be stressful or chaotic with being a florist? Don't worry I am never insulted, I just get a tad touchy as no one ever understands how hard my job is. Yes it is so rewarding and I wouldn't change it for the world but man does my body hurt at the end of the day! The problem with being a florist, which usually only other full on floristry businesses will know, is the grafting. Every day my dad has to get up in the morning and get the flowers, that means getting up from as early as 3am! That in itself makes me feel pretty sick but it has to happen. He is used to it now and it is part and part of the job. For me the earlier ill ever start is 5.30am, any earlier and I'd rather do an all nighter hehe! I can be a morning person, (well I try to be). Getting up early is tough and without a constant flow of chocolate or fast food, you fall flat on your face after just a few hours of being awake, especially when what we do is so physical. I think I usually lift at least double my body weight in vases every single day and for a very small gal, I am mega strong. You just have to be in this career. The day usually begins with unloading the vans and over the last few weeks that we have been doing the Wimbledon fortnight, they have looked a little like this! 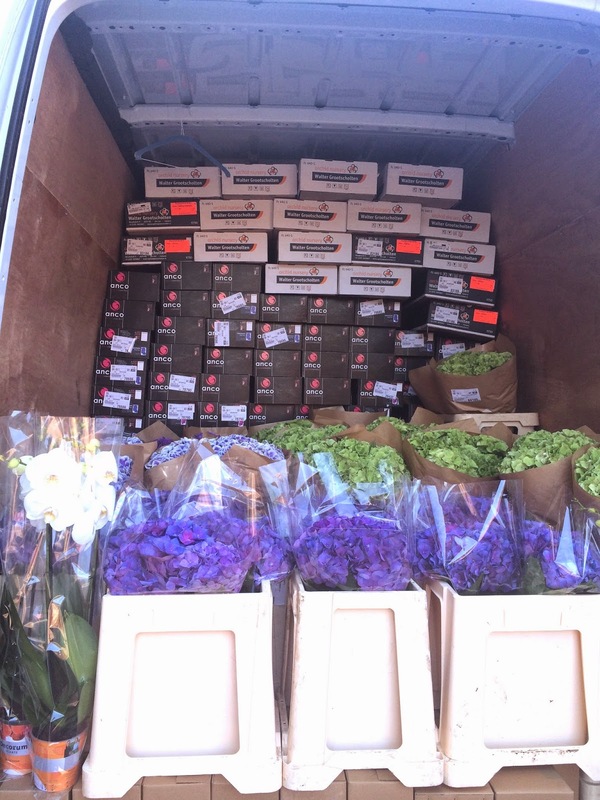 Literally packed to the ceiling of our huge crafter VW, oh boy does this van see some flowers. 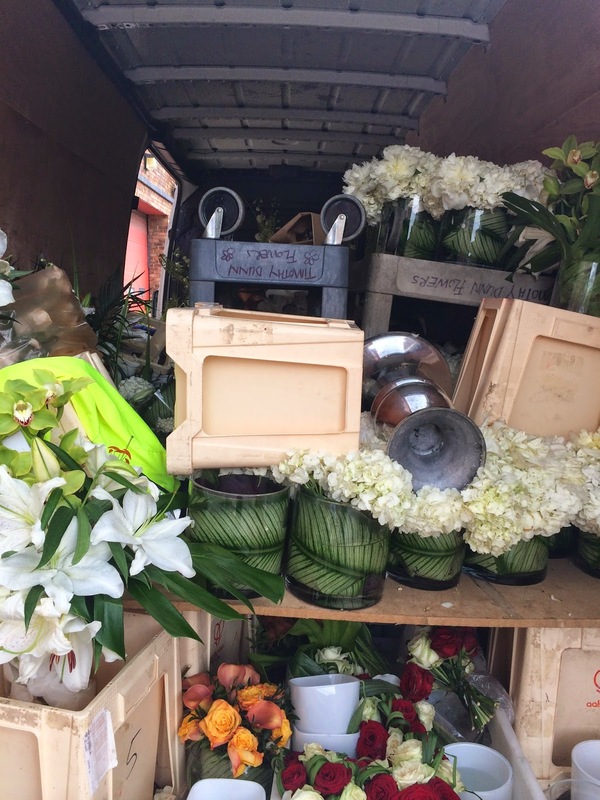 My dad told me last week that when the porters pack his van at the market, people were literally standing around in ore. For most florists, even big well known florists in London, will never ever get to see the amount of flowers that we use in their lifetime. 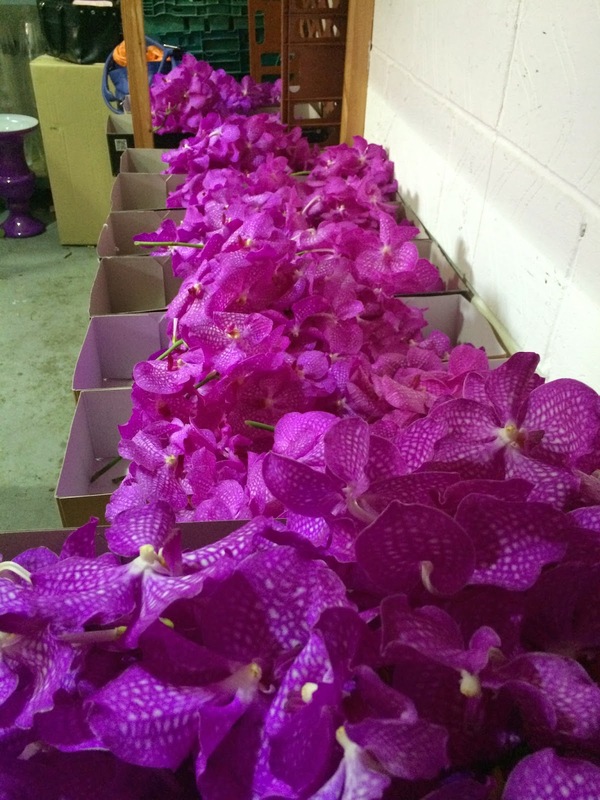 Just for one change over at Wimbledon we used over 700 stems of Vanda orchids which ladies and gents that 350 boxes!!! Our unit is only pretty small, so we end up taking over half the car park too. 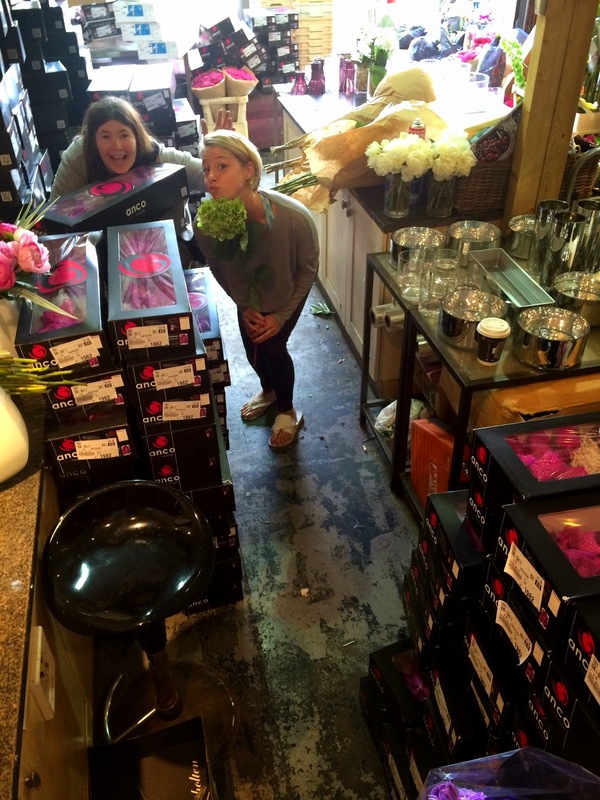 You can probably tell that we work on a huge scale and for a team of me, my Mum, Dad, Uncle Phil, Jess and two others, we are flower super heros! The part that everyone always forgets with floristry is the lugging, the filling of the vases, the washing and cleaning, I mean its a pretty grimy job. I'm no glamour puss. Its more of a roll ya sleeves up and get stuck in. 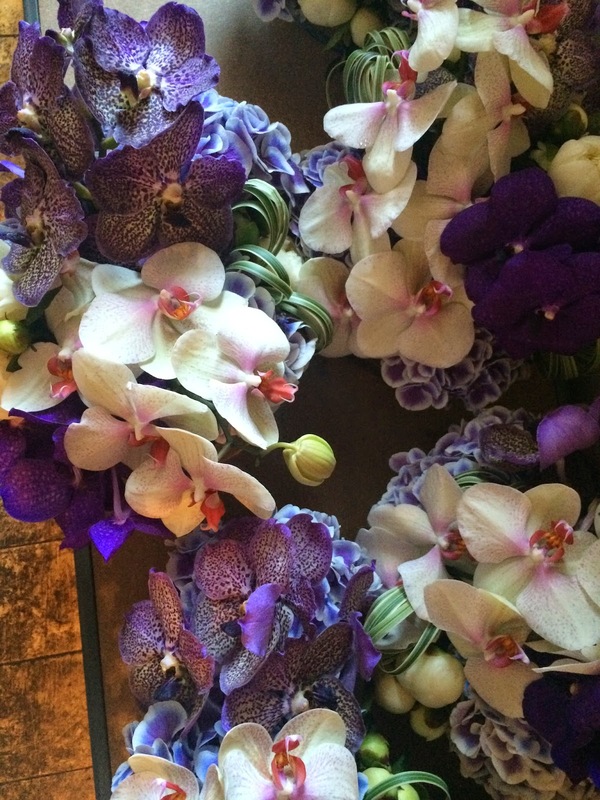 When it comes to making the flower arrangements, I mean that's the fun part. Its where I can get creative. I adore making flowers and for me its a chance to express myself and make something beautiful out of a hundred different components. Wimbledon over the last few weeks has been a real pleasure to work on. Yes 90% it's been a hell of alot of sweating, working all hours of the day and robbing the world of orchids but when you hear the feedback and how much Wimbledon and the Chairman adore what we have created, it's all worth it. That's why I think I have always found working with my family so enjoyable and addictive. We all work hard and we all pull together to create the impossible. We are a small company but anyone and everyone in the industry would kill to do the work that we do and it is that which I am so grateful for. I think one of the main things that makes me passionate about what I do, is the fact that although we all work so hard, we also have so much fun. I literally laugh all day everyday and whether that's just Jess and I up to our usual tricks or just a hyper sugar high, I always have so much fun. I think this is why I am so lucky to love working and makes me appreciate how lucky I am to be part of an incredible family business. Wouldn't be a normal day without a few arguments and a few injures. My legs have been destroyed over the last few weeks. So many blooming bruises -it's all part of the fun hehe. This job sure isn't for the faint hearted! As many of you already know, this is just one half of our family business but for the next few months, it's flowers, flowers and even more flowers. Summer is a crazy and exciting time for us and I can't wait till our big clients come in from Dubai so I can really start to get my creative side going! I hope you have enjoyed this sort of post from moi and apologies for the poor quality photos, as you'll know I love my photography but I have hardly had my big SLR with me. Been too busy to even stop and snap away. I think it's so important to find a job or career that you really love and I know it's not always that easy to stumble into your dream job but when you are happy at work and you surround yourself with people who make you laugh, working is amazing. More importantly it is so rewarding. I would love to hear what you thought of this post and if you would like me to write another one in a similar style with our other company Timothy Dunn London! I love sharing my life with you and to be honest share the realities of my life. You may think I am all glamorous as beauty blogger but you couldn't be more further away from the truth. It definitely sounds like hardwork, but it sounds like such a wonderful, rewarding job too! I've been getting more into gardening recently and something like that or floristry would be great to do full time. 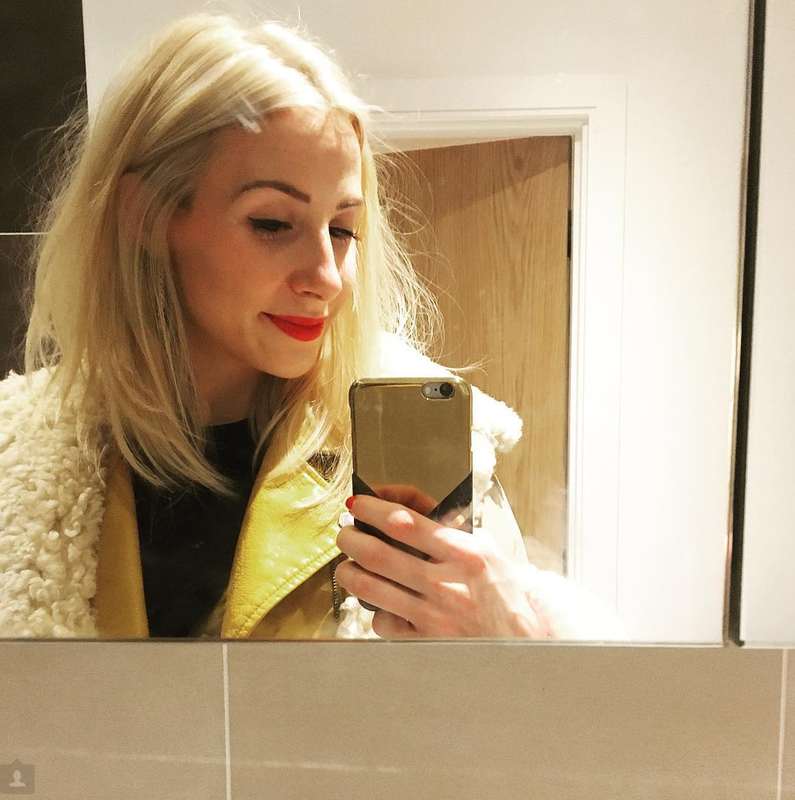 Loved this post; please do more Becks! You guys sound like such superwomen/men! 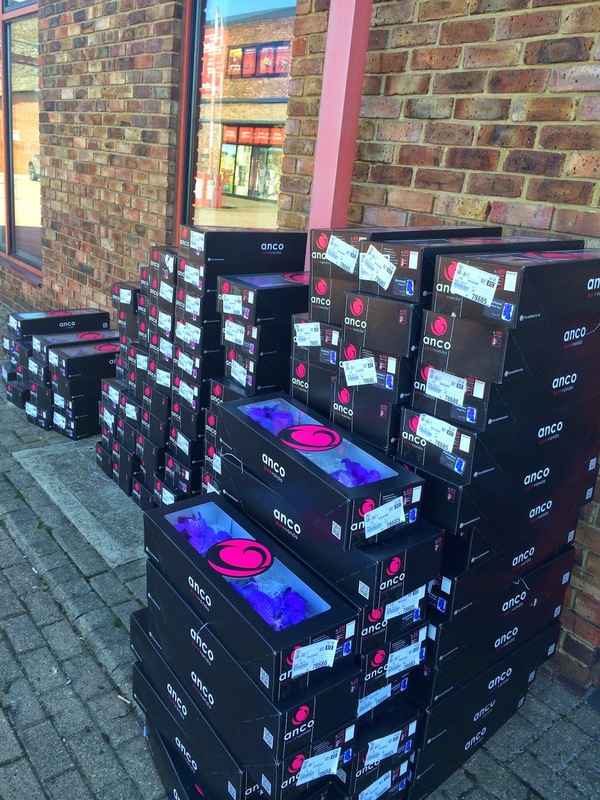 Do you guys have a store or is it online only?